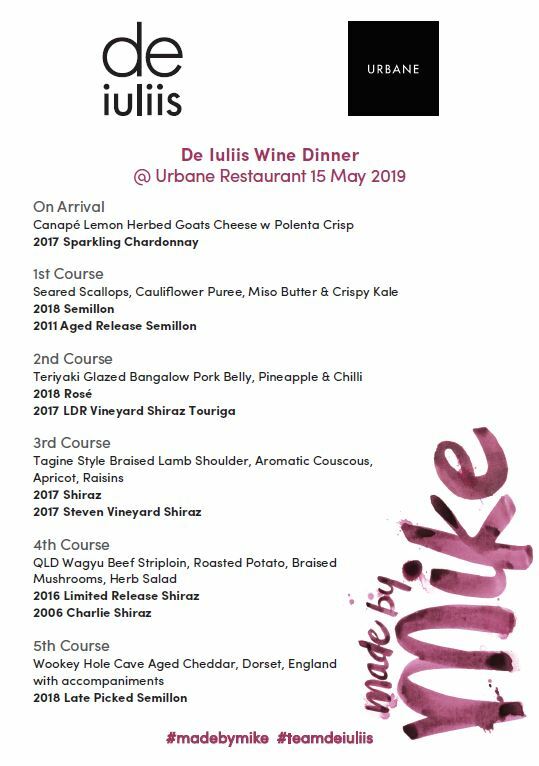 Join the DeWine Team in Brisbane this May for an evening of beautiful food and wine at Urbane Restaurant. 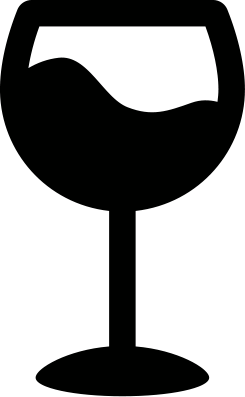 With Noosa Food & Wine Festival just around the corner, the DeWine Team will be landing in Brisbane on the 15th of May, 2019. 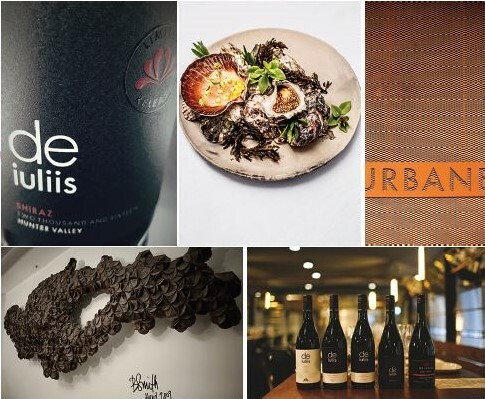 We are inviting you to join us at Urbane Restaurant (3 Chefs Hats) in Brisbane where we will be serving up ten of our best current wines accompanied by a five-course menu from the team at Urbane Restaurant. 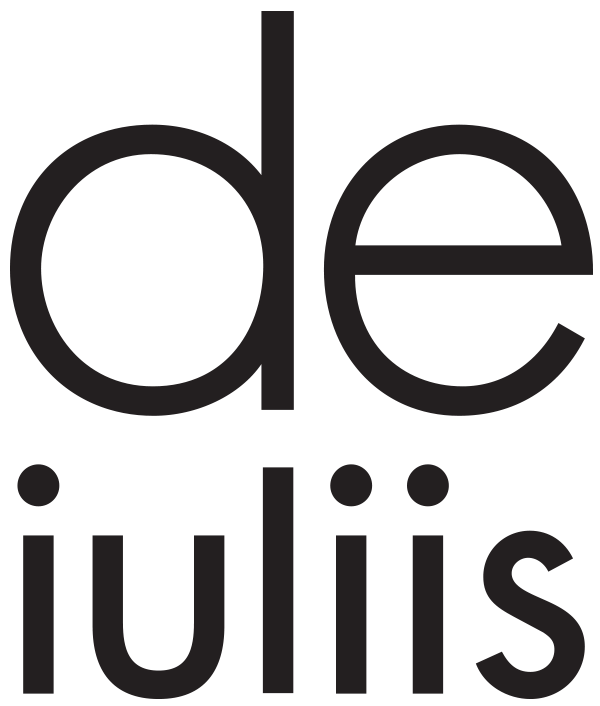 Tickets are now available, please RSVP by May 6th to ensure you do not miss out on this fabulous evening. We would love to hear from you, if you have any questions about the evening please contact us.